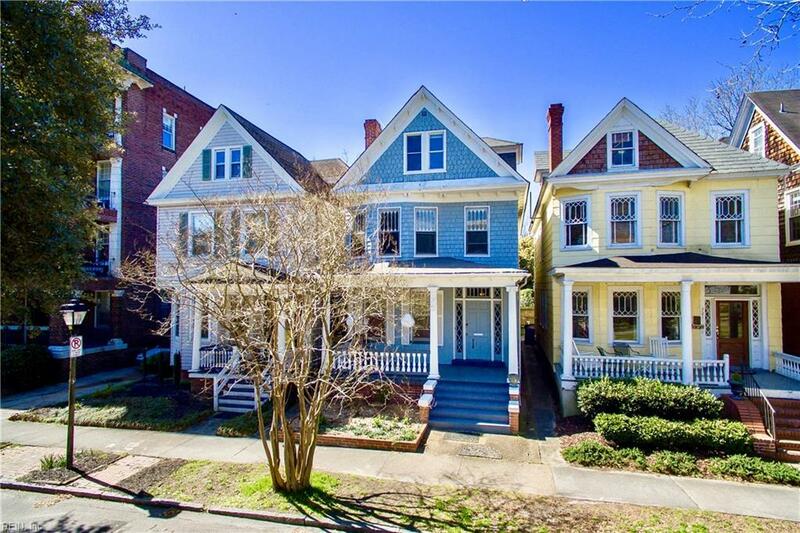 719 Graydon Ave, Norfolk, VA 23507 (#10249456) :: Abbitt Realty Co. 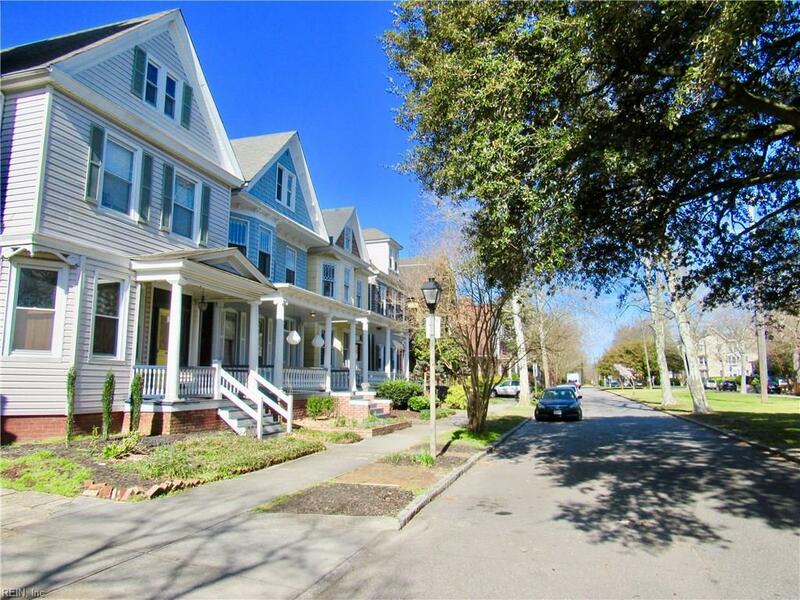 Absolutely gorgeous 3-story Ghent duplex! 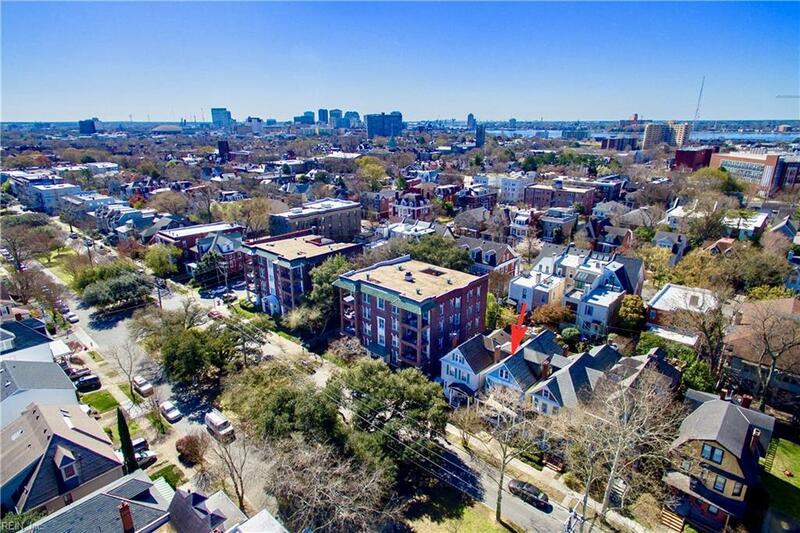 Over $50,000 in recent updates-while maintaining its historic charm! Inviting large front porch leads to main entrance & hallway. 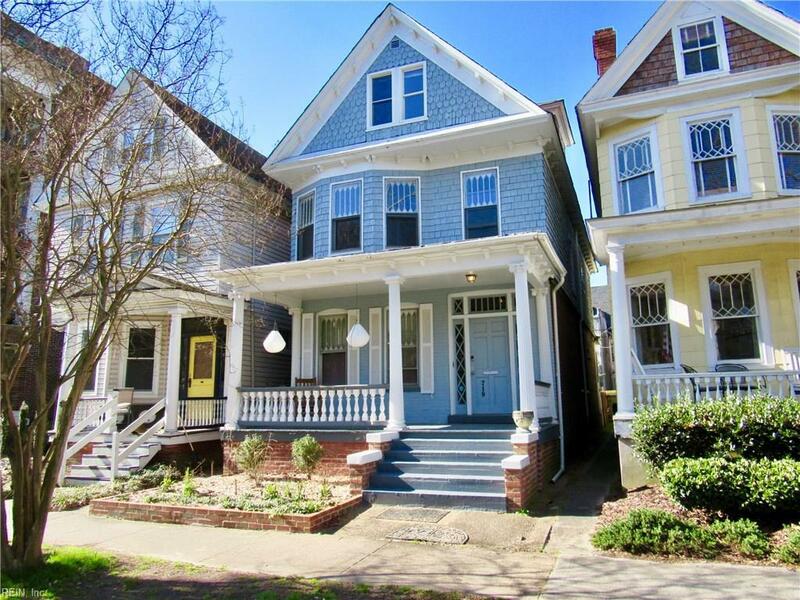 Absolutely gorgeous refinished/restored hardwood floors throughout! First floor access to unit 1 opens to open-flow floor plan w/living room & new gas fireplace that warms the space perfectly. Huge UPDATED kitchen w/butcher block counters, newer appliances, & eat-in area. Access to utility room & fully fenced backyard! Grand foyer staircase leads to unit 2 which offers 4BR & 2 full bathss. 2BR/1BA on each floor. Large kitchen on main (2nd) floor freshly painted & NEW appliances! Front room w/new gas fireplace. NEW hot water heaters for both units, new gas line throughout for gas stoves and fireplaces, updated main water line, updated wiring in all bathrooms, updated recessed lighting, new wood privacy fence, Abode security system! Unit 1 occupied until June 30. Unit 2 vacant & ready for move in! No flood ins.